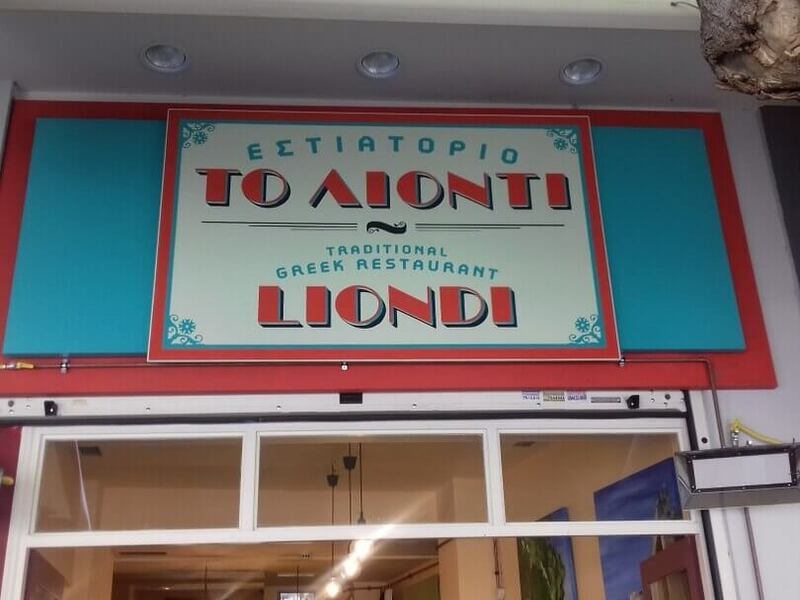 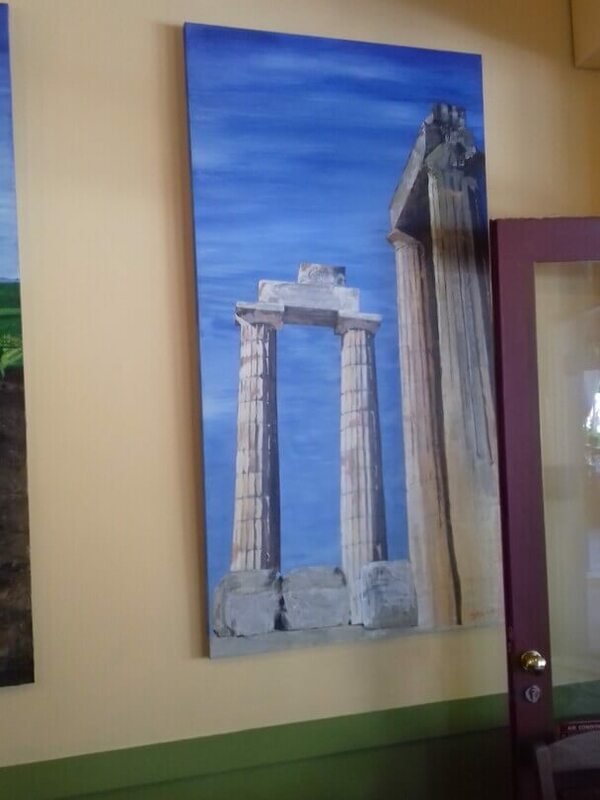 Lionti restaurant in Acropolis, located on Makrigianni street, offers Greek cuisine. 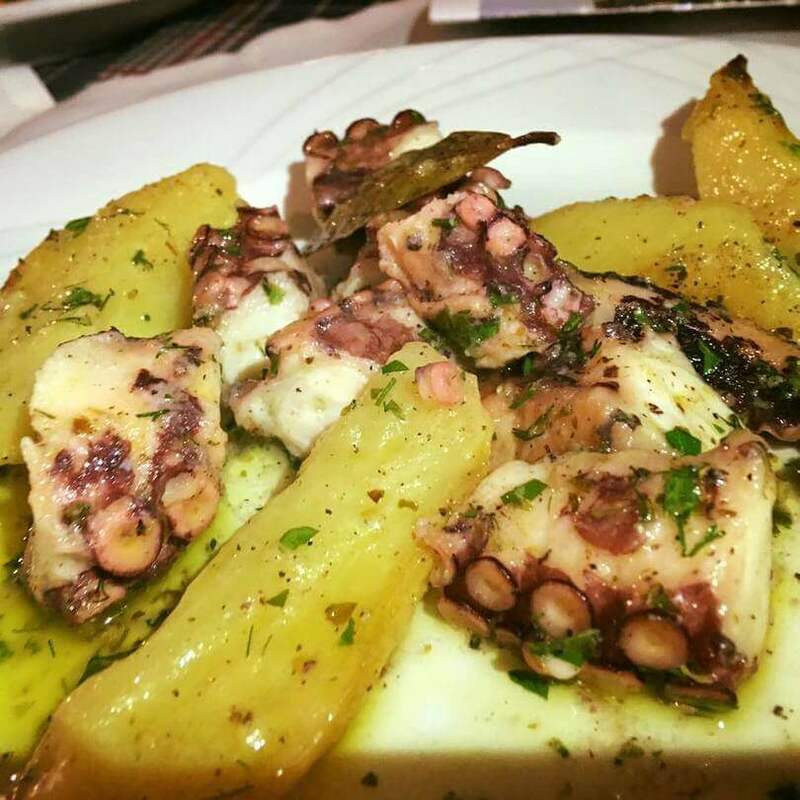 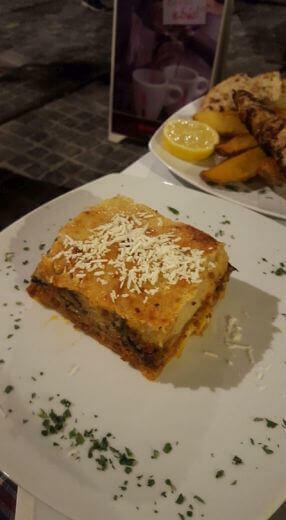 Next to the impressive Acropolis Museum, you will enjoy wonderful Greek recipes. 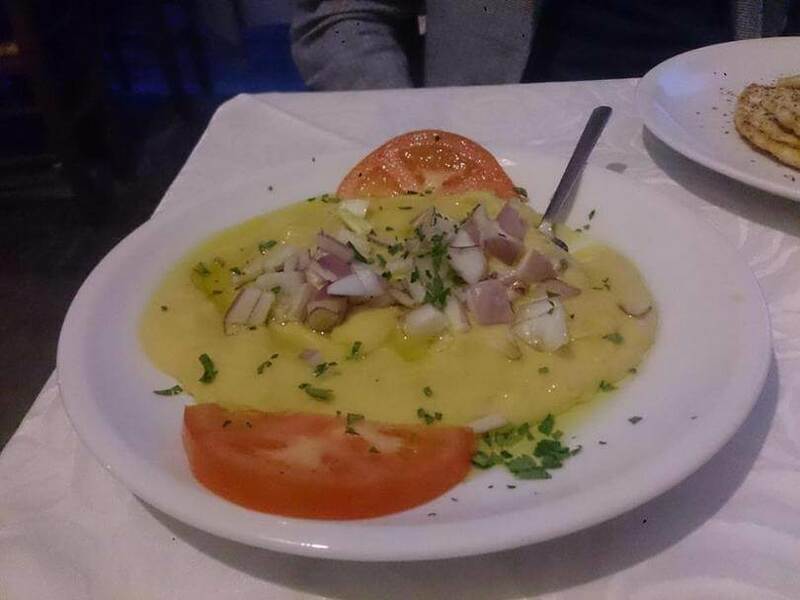 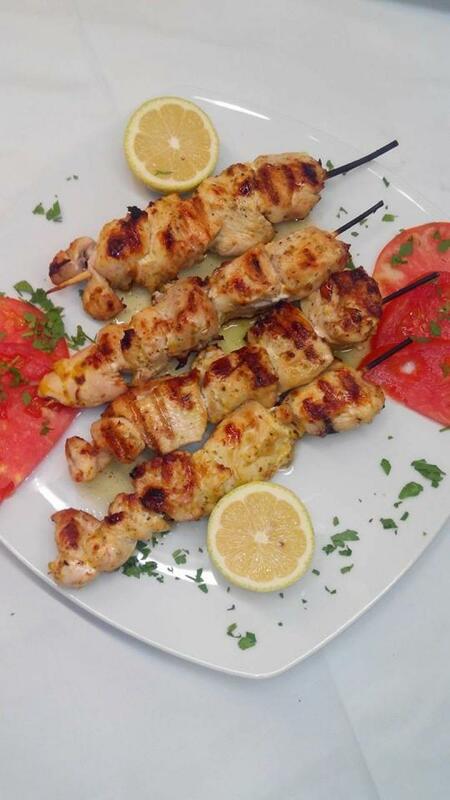 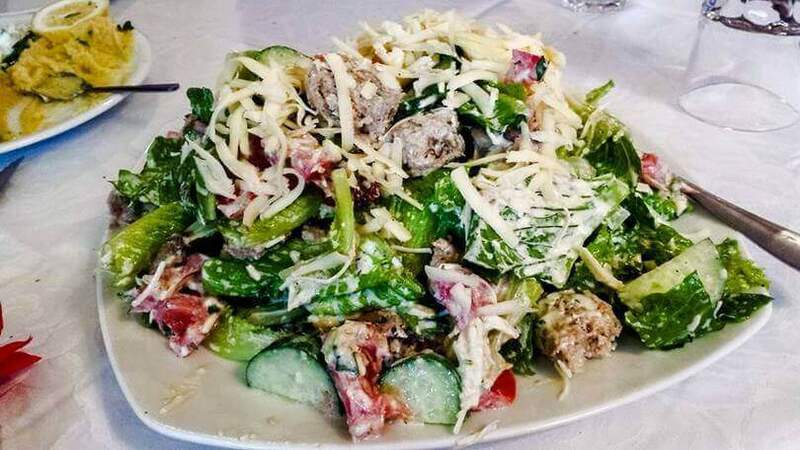 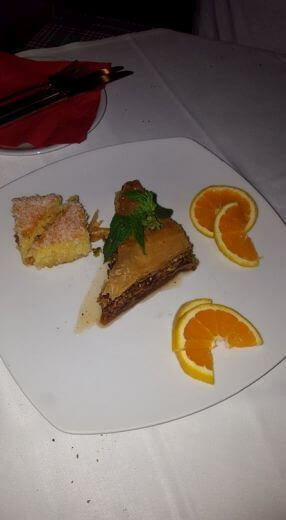 The menu includes favorite Greek specialities, made with fresh ingredients, cooked at the time of your order. 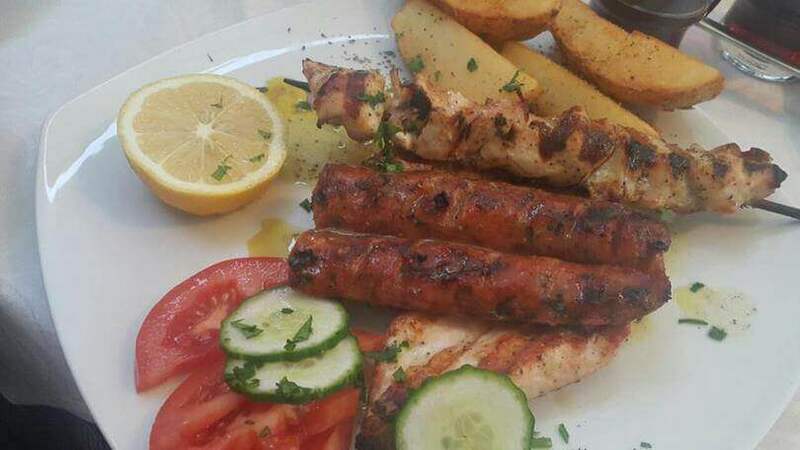 Try grilled local meats, skewered chicken, pork, burgers, fish or even pancakes. 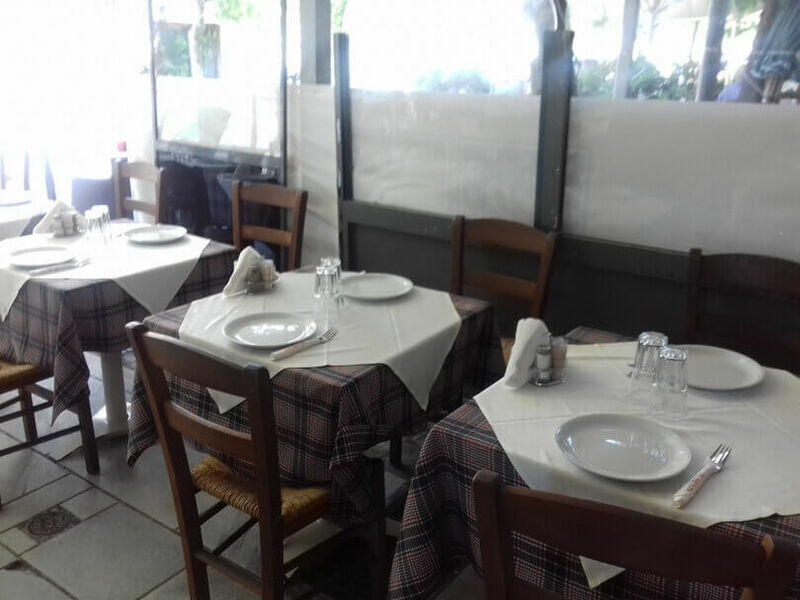 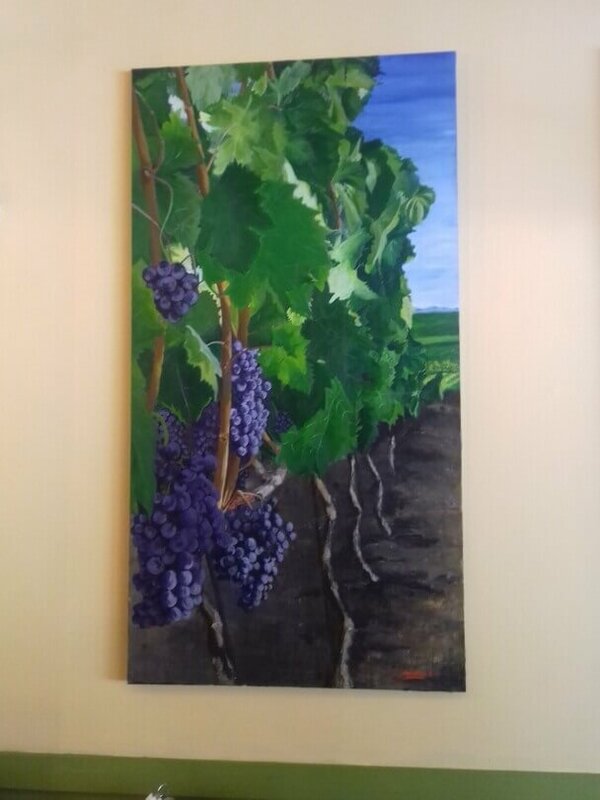 Accompany ideally your meal with the unique "Leontiti wine" the homemade wine of the restaurant. 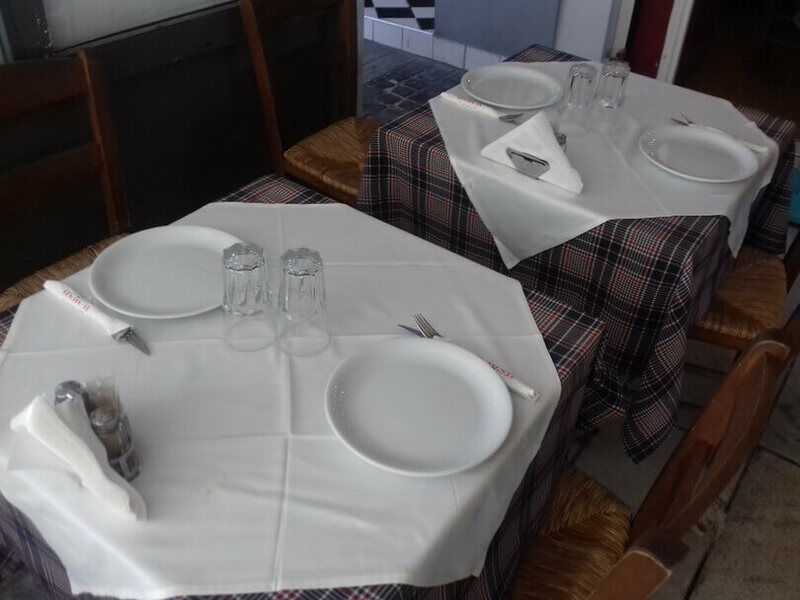 In Lionti restaurant, every guest is special! 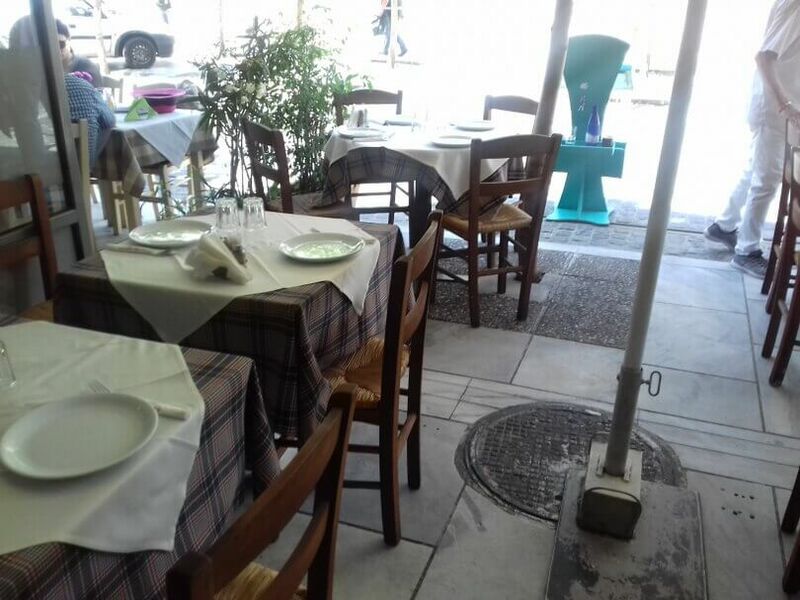 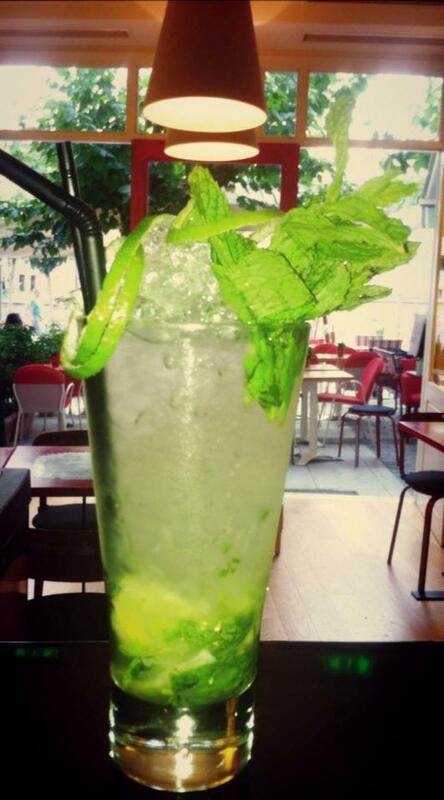 Make a free discount reservation at Lionti, one of the best restaurants near Acropolis.